Billa is a 2009 Indian Telugu-language action thriller film directed by Meher Ramesh. Prabhas plays the lead role. 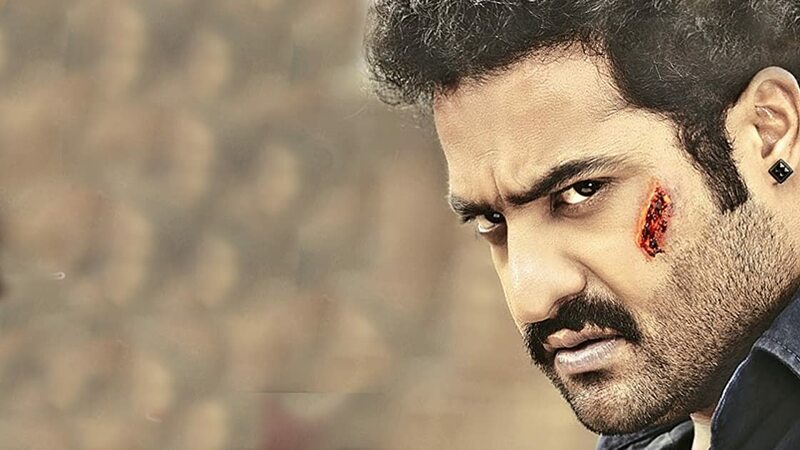 where he plays dual roles of the characters Billa and Swami Ranga, with Anushka Shetty and Namitha playing the heroines.The movie begins with an underworld don Billa (Prabhas) hiding and operating out of Malaysia hiding from Interpol's international criminal list.